This year’s Branches’ Conference was hosted by the Medway Branch in Kent. Attended by most of the branches, including some international travellers from Paris and Washington, the two day event covered important RAeS business but also gave an opportunity to network. 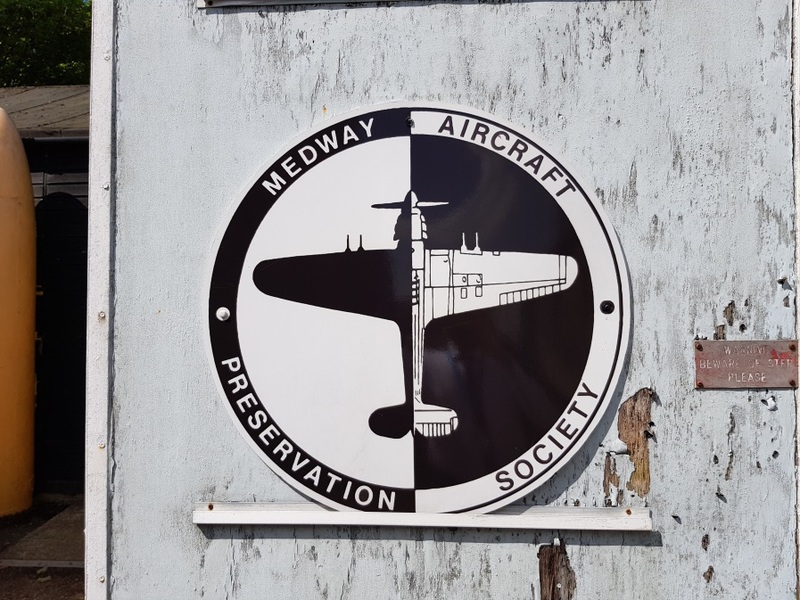 The event started in a relaxed manner with an opportunity to explore the Medway Aircraft Preservation Society (MAPSL), at the nearby Rochester Airport. Some of the RAeS Medway committee members were also members of MAPSL which meant not only did we receive a complementary visit but we had some expert guides on hand to answer questions! MAPSL has a long and famous history of restoring old aircraft. 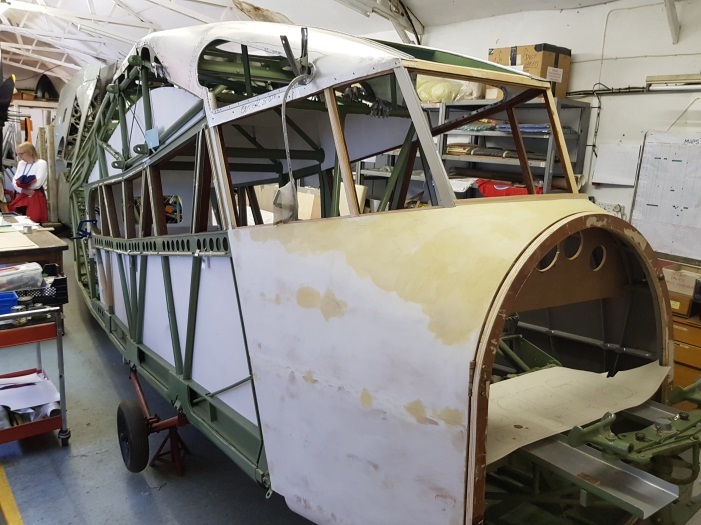 Their current projects are a Spitfire Mk XIV and a Short Scion (a civilian floatplane) which are being restored using as many original parts as they can find. 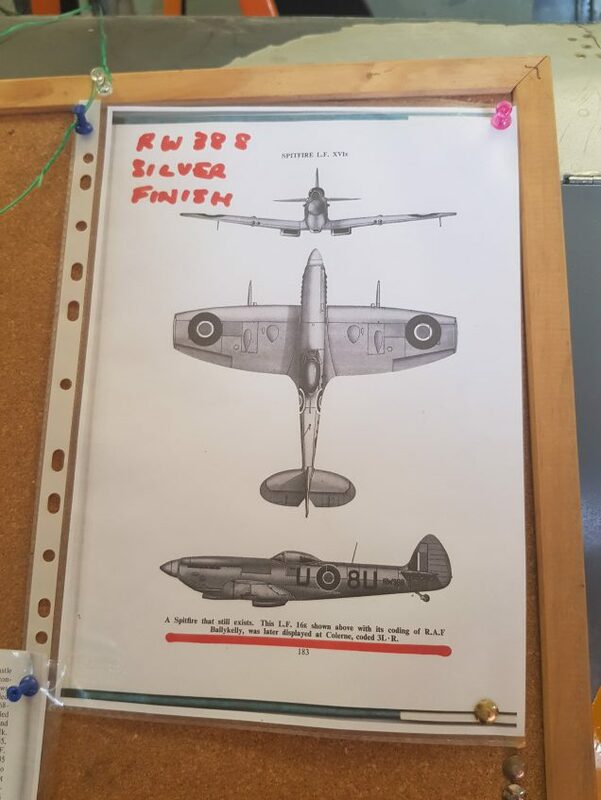 Restoration not only involves the rebuilding and manufacturing of the aircraft (from original drawing or sometimes only images) but also the research into the history of the type and the specific tail number being worked on. Past projects and commissions have included gate guardians for the RAF for which MAPSL are held highly in regard. The key points of the conference were to discuss General Data Protection Regulation (GDPR) – the new regulation replacing Data Protection. It affects all branches and HQ as it pertains to the way personal information is held and used. This year will see all branches transitioning to a new, safer way of handling personal data. No doubt you will all hear about it soon and what it means to you and the branch. Please contact us if you have any questions about GDPR. The group also spent time discussing the year’s achievements across the branches with a focus on continuing growth especially in attracting young members. Some interesting ideas were discussed on how best to increase young member membership numbers. The discussion included incentives for the young members and also mentors belonging to the main society who may help attract those seeking professional registration. This was all very positive and will be great to see implemented in the future once the details are worked out. The day ended with a great 3-course meal and thank-you speeches. The Medway Branch are a very talented bunch; not only do some of them work at MAPSL but also at BAE Systems, Rochester. This meant that we also had a visit to the state of the art simulator room at BAE Systems. 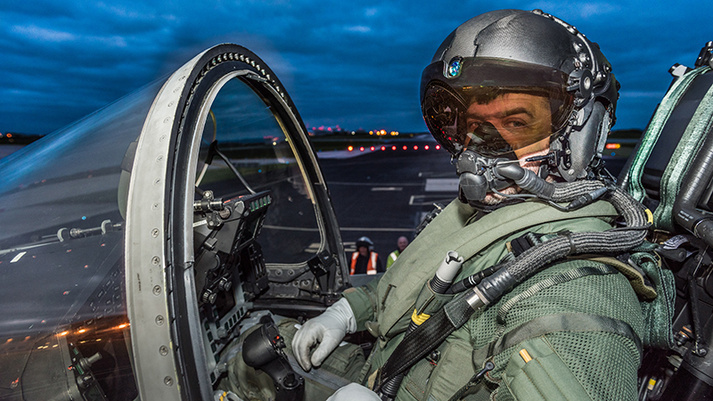 Here they trial the latest in display and control technology, a specialism of BAE Systems Rochester and something they are renowned for worldwide. Their equipment features on a lot of military and civilian platforms. A number of simulators, some of which we managed to get our hands on, were demonstrated and included the Striker-II helmet which through augmented reality creates a synthetic visual and audio environment cueing the pilot to the highest threat or enabling them to easily fly at night with an IR image of the outside world projected onto the inside of the helmet. 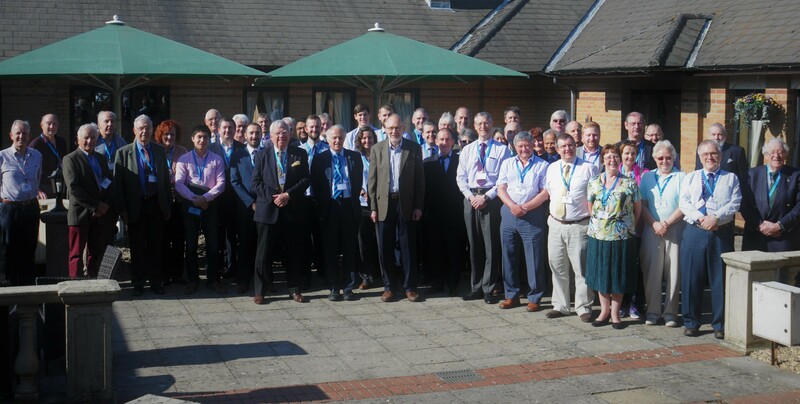 Despite the conference running into the Saturday of a Bank Holiday everyone was in high spirits with the positivity of seeing the RAeS continuing its strong brand around the world albeit with some important future work to be done. Before everyone sat down to end the day with a farewell lunch, the group had photographs taken in the glorious Kent sunshine.